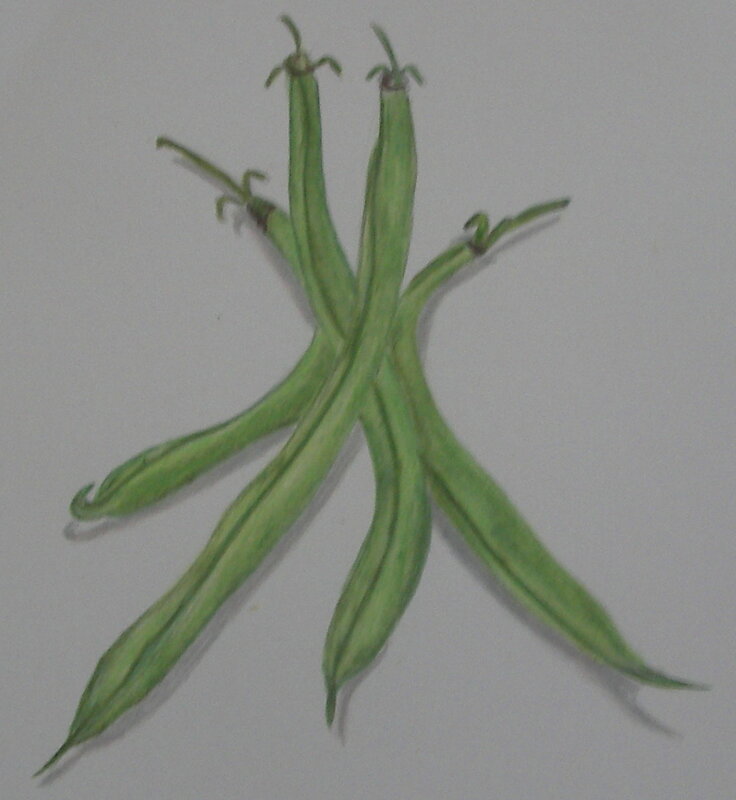 These beans were simple to do and it only took about 15 minutes to complete. I don’t know what I am going to do with all these when I am done. This does fit the EDM challenge 112 Draw something fresh. So, if someone saw you in a police car what would they think you were arrested for? Yummy!!! The look real enough to eat! Oh. And I love your beans. Beautifully drawn! Great looking beans! I hope ours grow to be as pretty!